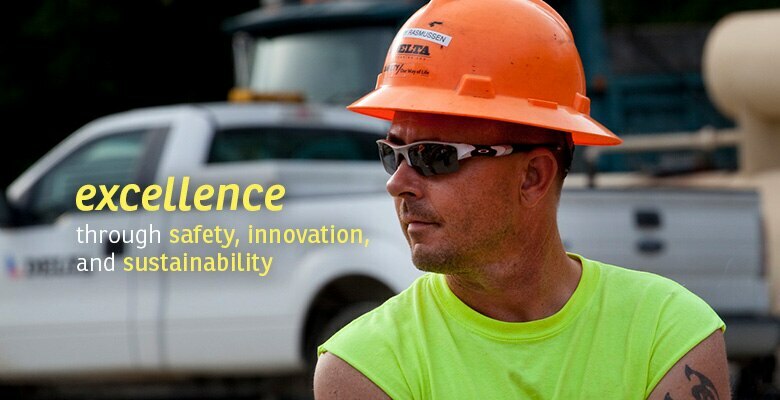 Delta Companies Inc. is a highway contractor specializing in asphalt paving and road construction materials. 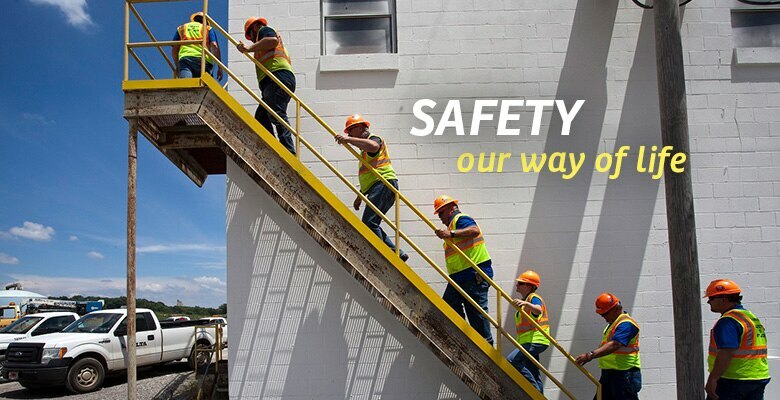 We have operations throughout southeast Missouri, northeast Arkansas, and southern Illinois. 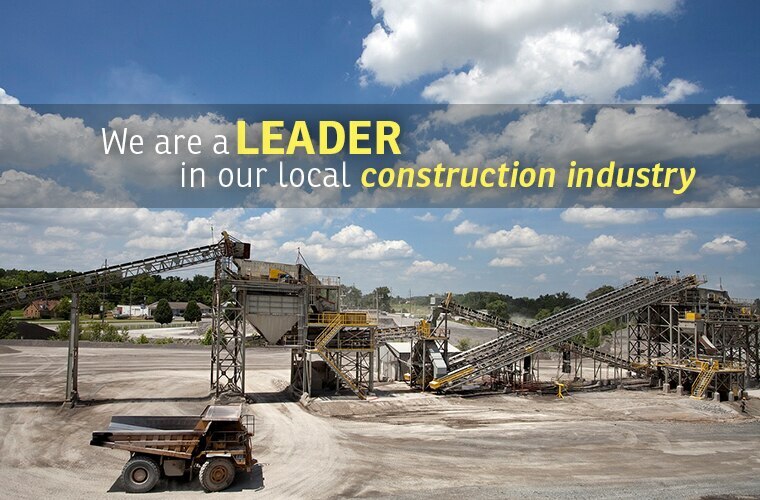 Thanks to our numerous aggregate locations, asphalt plants, liquid asphalt terminal, emulsion plant, and local construction offices, we are vertically-integrated to serve all your transportation infrastructure needs. 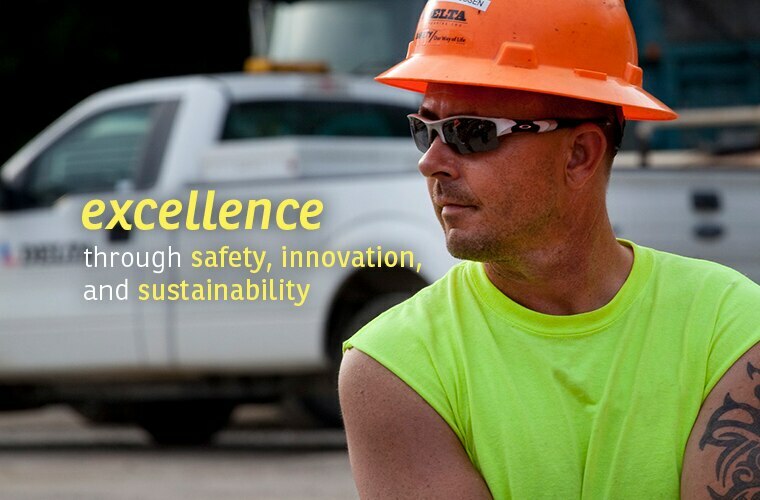 We continuously strive to be a model of excellence by providing safe, innovative, sustainable, and cost-effective solutions for our customers. 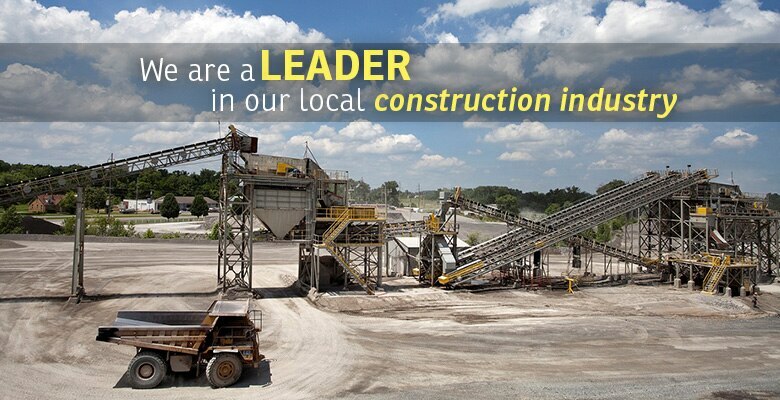 We are a leader in our local construction industry and a proud supporter of the communities in which we live and work. 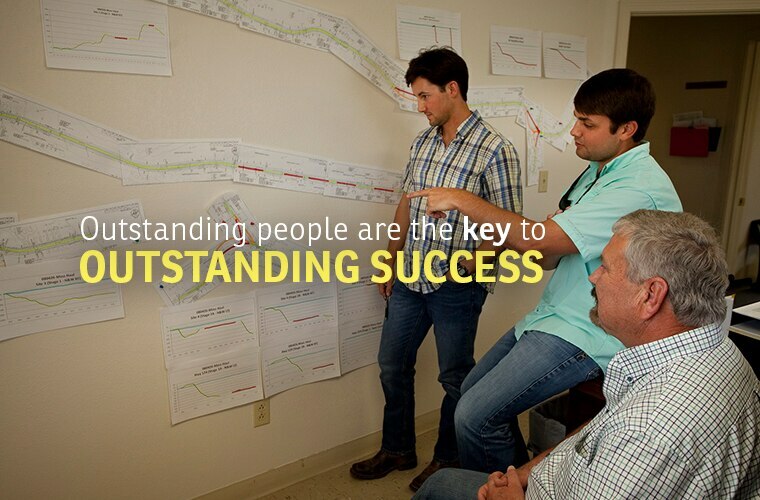 We know outstanding people are the key to our outstanding success. We offer our employees competitive compensation, comprehensive benefits, and programs designed to promote individual health, wellness, and quality of life. 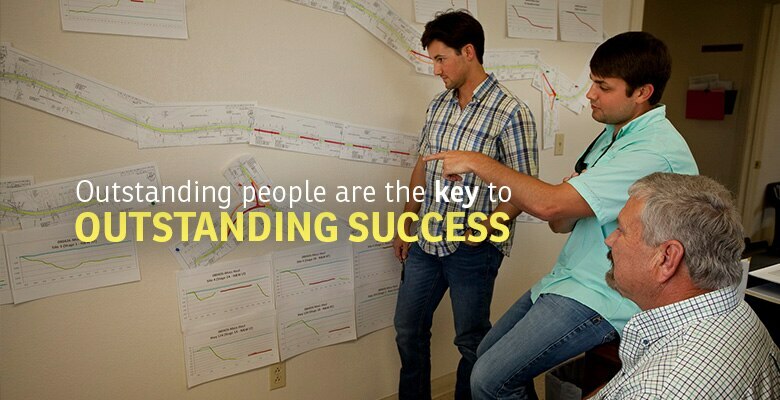 We value the physical and financial well-being of our employees. 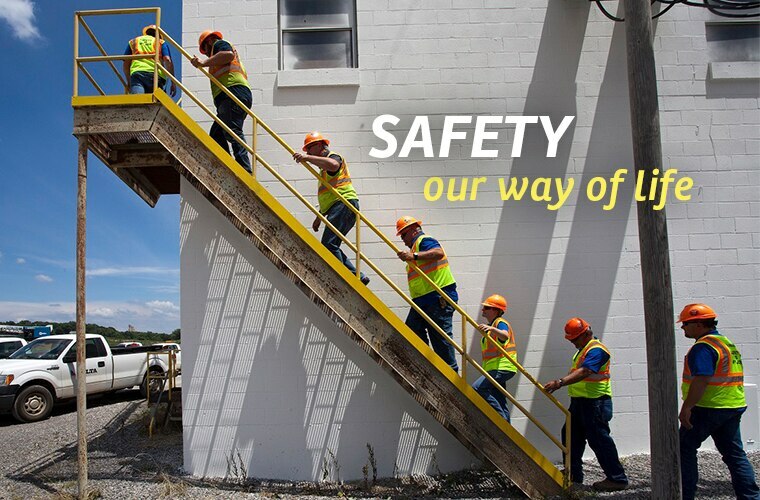 We are committed to ensuring a safe environment for our employees at home and at work. If you are interested in joining the Delta team, we would like to speak with you.